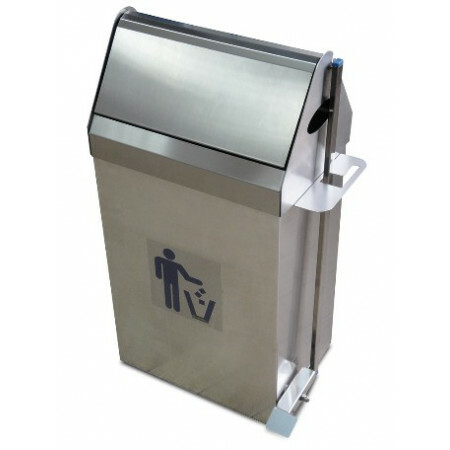 Litter bins - Extertronic, S.L. Litter bins There are 3 products. 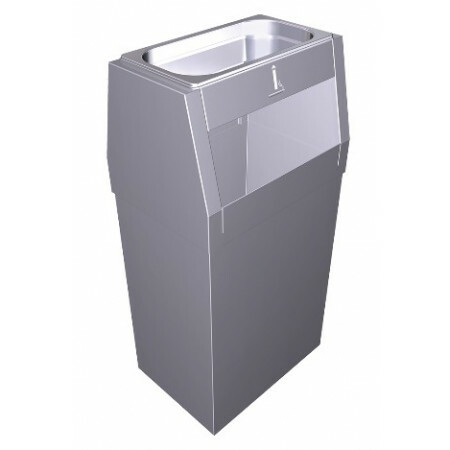 Bin quality and elegant design, made of stainless steel. Proper installation in the lobby of hotels, museums, department stores, etc. 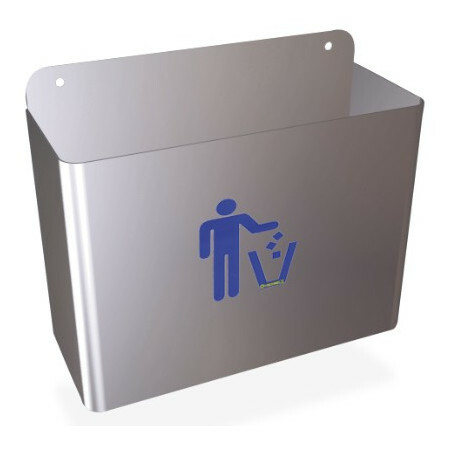 Steel ashtray bin for installation indoors and outdoors, with removable ashtray. Elegantly designed so that it can separate in any environment.